3D Fantasy Art Design Gallery: free fantasy art pictures digital artists images. Tahir Ali surrealistic fantasy artist. 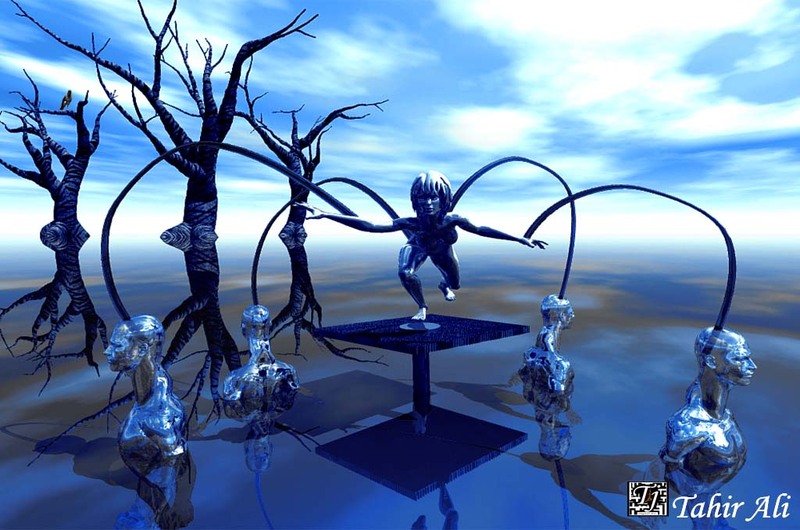 Fantasy art design wallpapers: modern science fiction 3d art fantasy surrealism. Tahir Ali surrealistic fantasy artist.